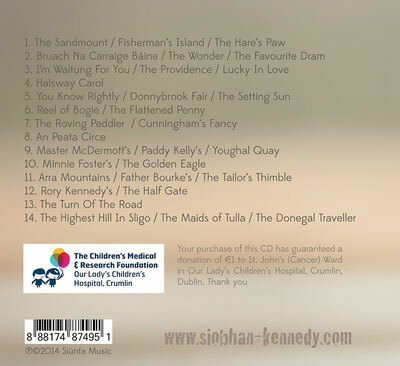 CD Séid - siobhankennedys Webseite! 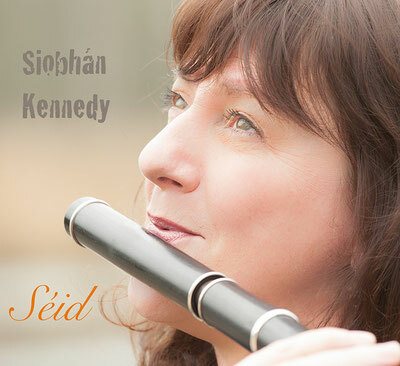 The tunes on Séid range from some of the first tunes she ever learned to self composed melodies, from tunes that have survived hundreds of years to those composed a mere 40 or 50 years ago, but one thing links them all together, and that is the ease with which Siobhán makes them sound as if they are all old traditional tunes. 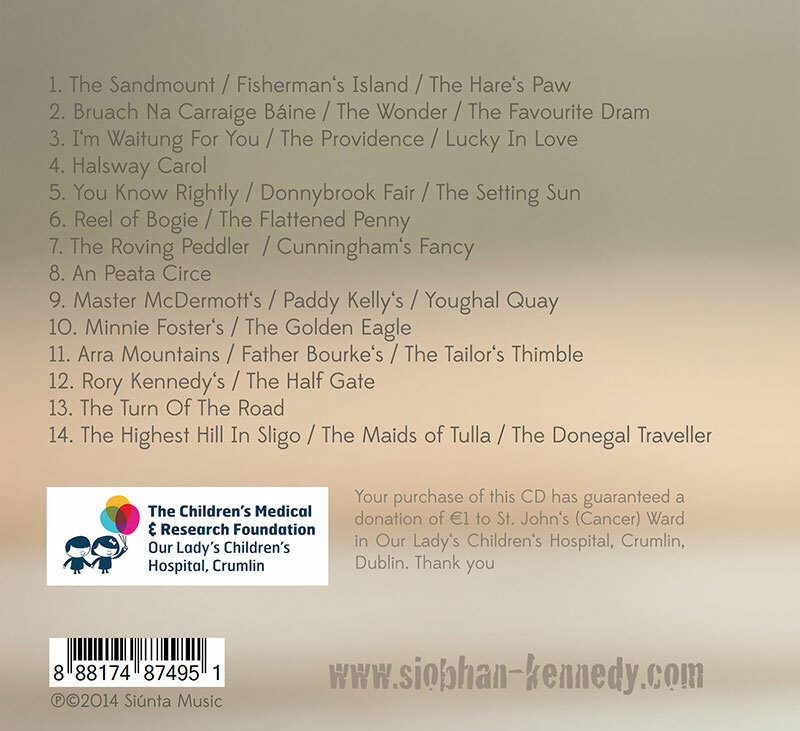 Another facet to Siobhán is that of her singing voice, this has come to the fore since her move to Germany, and now singing is very much a part of her performance, hence the inclusion of three songs on this album...three songs that couldn't be more different from each other even if they tried! Siobhán is accompanied on Séid by multi instrumentalist Jens Kommnick. Jens, who is well known for his highly skilled guitar playing, also accompanies Siobhán on piano, bouzouki and cello, further adding to the variety of mood and sound on this recording. The fact that the album contains tracks played on both D and Bb flutes, low whistle and tin whistle in a variety of rhythms and tempos makes it interesting, add to that singing and perhaps a surprise track and you have an album that pleases the ear from start to finish. You can pre-listen to every track of the album here.